Express, savana. Astro, Safari. All models. SSR. 5.3l. 4.3l. 145 amp. 105 amp. 4.8l, 6.0l. Manual trans. Notes: General Motors Services The Alternator As A Remanfactured Unit Only For 1986-02 Model Years. General Motors Does Not Service Components Seperately. 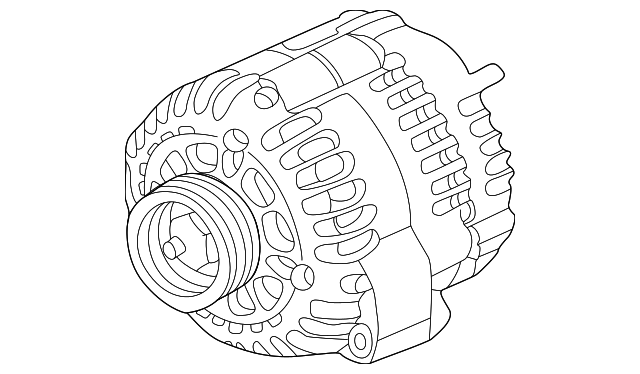 Alternators Are Sold As Remanufactured Units.